Together We Rise is a 501(c)3 non-profit organization comprised of motivated young adults and former foster youth. Our vision is to improve the lives of foster children in America, who often find themselves forgotten and neglected by the public. TWR has built a foundation of passionate volunteers who work tirelessly to transform the way kids experience foster care. Our foundation has allowed us to provide thousands of foster kids across the country with sports equipment, bicycles, and suitcases so that children do not have to travel from home to home with their clothing in a trash bag. 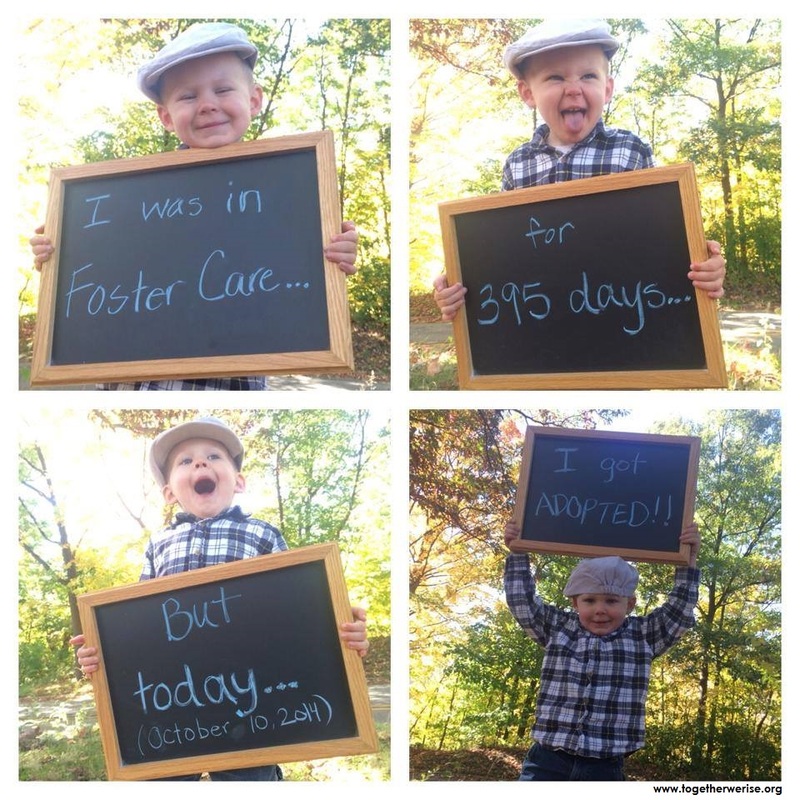 Foster children in America …. “Together We Rise”!! Just to put a smile on the face of anyone who reads this. What a gorgeous little boy. He deserves a loving family! Hi 5s to you little champ.